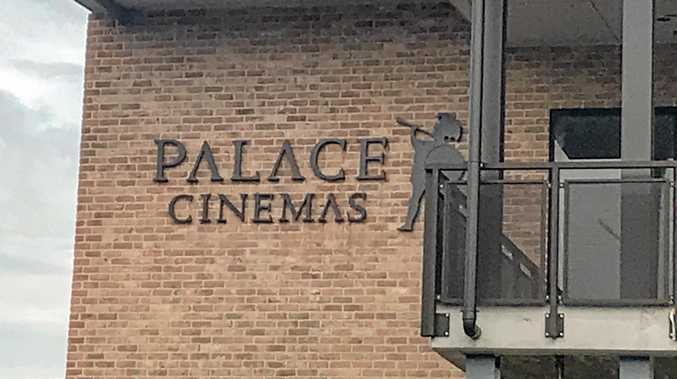 WORK is underway for the Palace Cinemas grand re-opening on Thursday, April 4 at 108 Jonson Street, Byron Bay. Tickets for movie sessions in all nine cinemas are on sale online, and it features allocated seats. The venue will feature an ample balcony overlooking Jonson Street. There will be 30 staff, servicing all nine cinemas with a total seating allocation of 624 for the complex. The biggest cinema features 91 seats. Screenings from April 4 to 9 will feature 16 films, including Green Book and Dumbo. The French Film Festival will beheld from April 24 to May 8, with the Spanish, German, Scandinavian, Italian and British film festivals booked through the year.